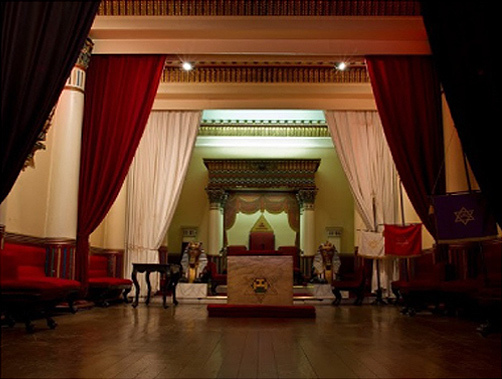 The Grand Lodge of Ireland is the institution which governs the Masonic Fraternity within the Island of Ireland and in a number of Provinces overseas. 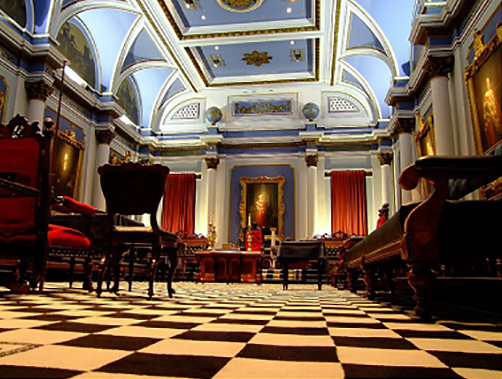 Irish Freemasonry boasts approximately 27,000 members around the globe. 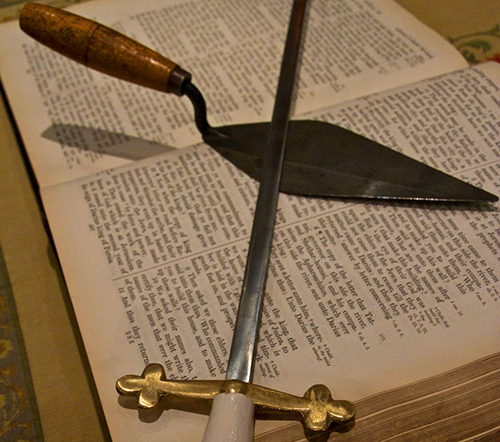 The Masonic Fraternity can date its existence back many hundreds of years. It appears to have originated sometime in the 16th Century and grown in popularity and membership throughout the 17th Century. 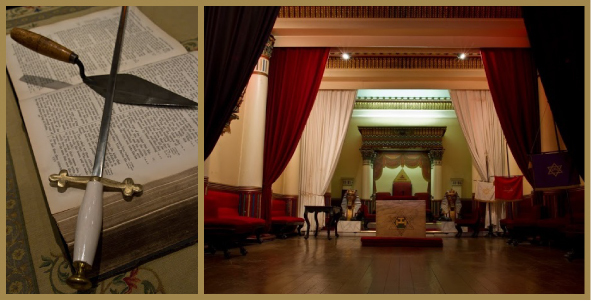 By the early 18th Century, Masonic Lodges in England, Ireland and Scotland had formed “Grand Lodges” to govern the fraternity in their areas. 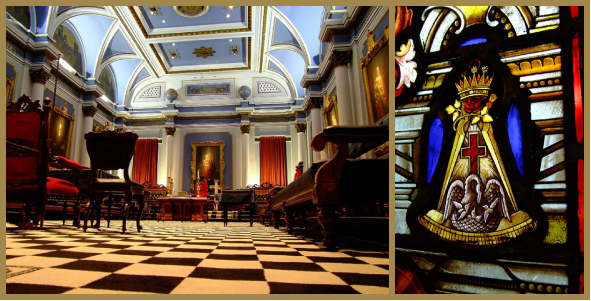 The Grand Lodge of Ireland, having been formed by 1725, is the second most senior Grand Lodge in the world. 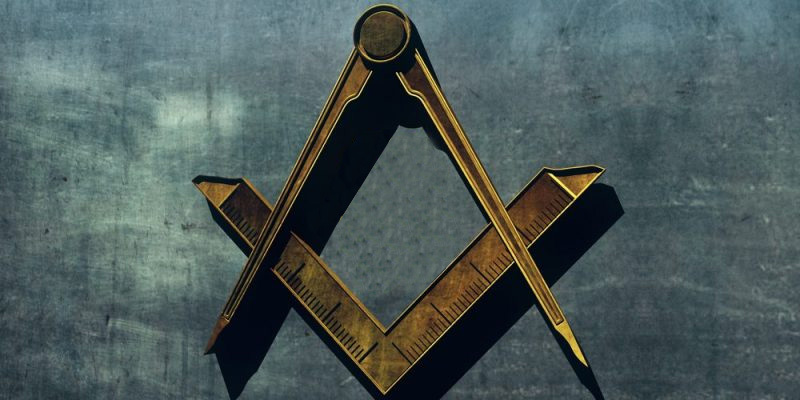 The Masonic Fraternity had developed into a popular fraternity by the late 18th and early 19th Centuries and had spread throughout the world. In Ireland during that period, many well-known members of Irish society had joined, including Daniel O’Connell, Archibald Hamilton Rowen and many members of the famous Fitzgerald Dynasty. By the 1860s work had begun on Freemasons’ Hall on Dublin’s Molesworth Street which having been finally opened in 1869 still serves as the headquarters of Irish Freemasonry to this day.